Cut by CUTCNC[CUTCNC? :cutting machine sample maker manufacturer] corrugated sheet[corrugated sheet? :corrugated sheet] CNC cutting equipment[cutting equipment? 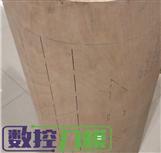 :cnc cutting system sample maker], corrugated sheet is made by liner board and corrugated stick. It's widely made to packaging[packaging? :DCP-H series packaging sample cutter plotter] carton[carton? :carton box sample cutting machine], gasket[gasket? :gasket die cutting machine], display stand, and so on. CUTCNC corrugated sheet CNC cutting equipment can make operations to corrugated sheet like cutting, half cutting, folding line making, dotted line cutting, line plotting and writing. 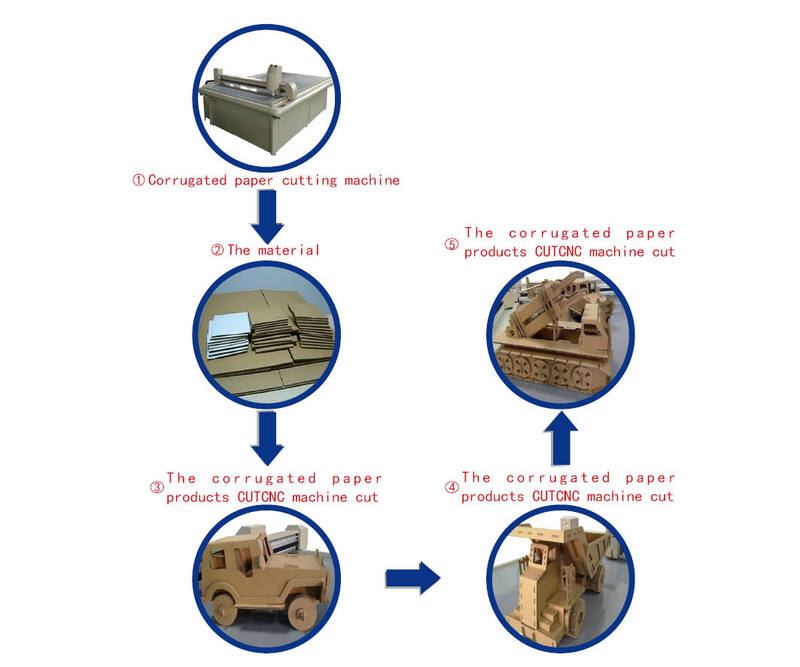 Our models which can process corrugated sheet: DCP[DCP? :packaging sample cutting machine] corrugated sheet CNC cutting equipment , DCP-D[DCP-D? :hot model CUTCNC cutting machine] series corrugated sheet CNC cutting equipment, DCP-H[DCP-H? :packaging carton box sample cutting machine] series corrugated sheet CNC cutting equipment.